Drivers like you can easily find a great selection of awesome new and used Chevy vehicles for sale, such as used Chevy trucks for sale, as well as many awesome deals and offers that make it easier to buy the vehicle you want! With Ewald Chevrolet Buick, drivers like you can browse through a wide variety of new and used Chevy trucks for sale, cars for sale, and even SUVs for sale right here in Milwaukee! With Ewald's Chevy dealers in Milwaukee and this wide selection of impressive new and used Chevy trucks for sale and more, you are sure to quickly and easily find the vehicle that is just right for your everyday needs and more, and for an excellent price that you are sure to enjoy! Ewald's Chevy dealers in Milwaukee will make things even easier for you with our great range of used car deals, offers, affordable prices, and more that are just waiting for you to try out. With so much to offer you and nothing to lose, Ewald's Chevy dealer by Waukesha, WI is sure to be the right dealership for you! Don't delay any further, come on by Ewald's Chevy car dealerships by Waukesha, WI today and take a good look at our used Chevy trucks for sale and more, such as this sweet used Chevy truck for sale, the 2014 Chevrolet Silverado 1500 LT. 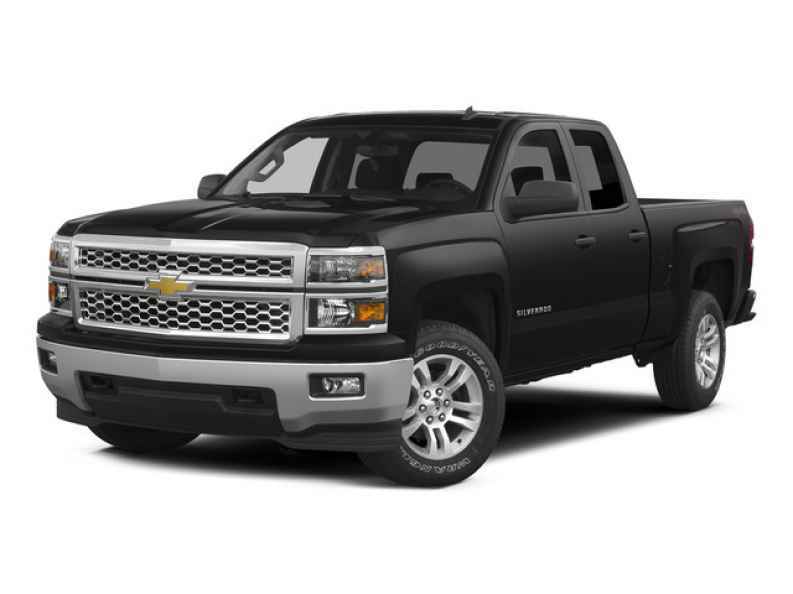 If you need sheer power and capability on your side to get your projects done, then you can't go wrong with a sweet used Chevy Silverado for sale, and this used 2014 Chevy Silverado for sale is no exception. With this used Chevy Silverado for sale, you can make use of plenty of speed and plenty of power for your everyday needs, helping you get you daily tasks and tough projects done with ease and reliability. With this used Chevy Silverado for sale, you can make use of an awesome speed of up to 285 horsepower, as well as a very powerful maximum towing capacity of up to 6100 pounds. Of course, there is even more to enjoy with this gently used 2014 Chevy Silverado for sale when you check out the many great features and options it has to offer you, so check them out. Such features and available options include a Premium Sound System, as well as MP3 Compatible Radio and more! 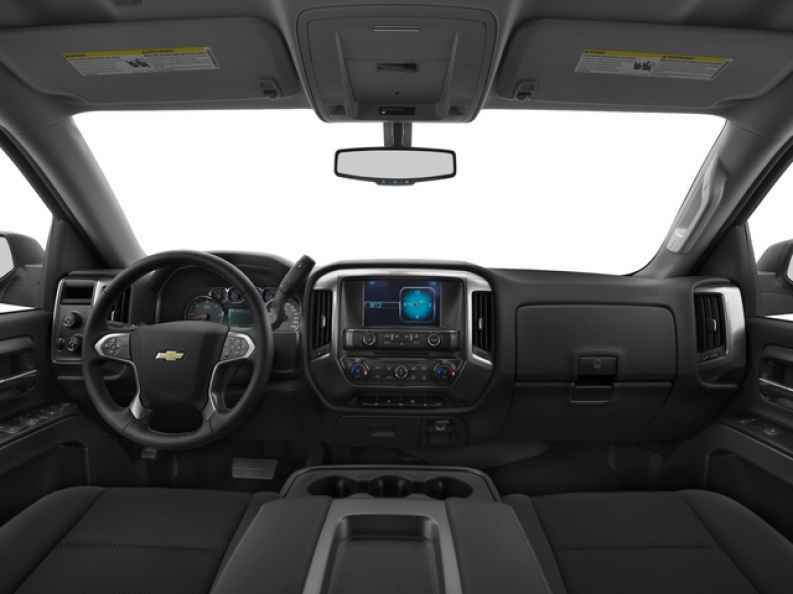 So come on by Ewald's Chevy dealers in Wisconsin today and take a good look at our used Chevy Silverado for sale today!